We still can’t believe it’s 2019. Where has time gone!? We’ve put together this year in review to show you your accomplishments (yes, you!). 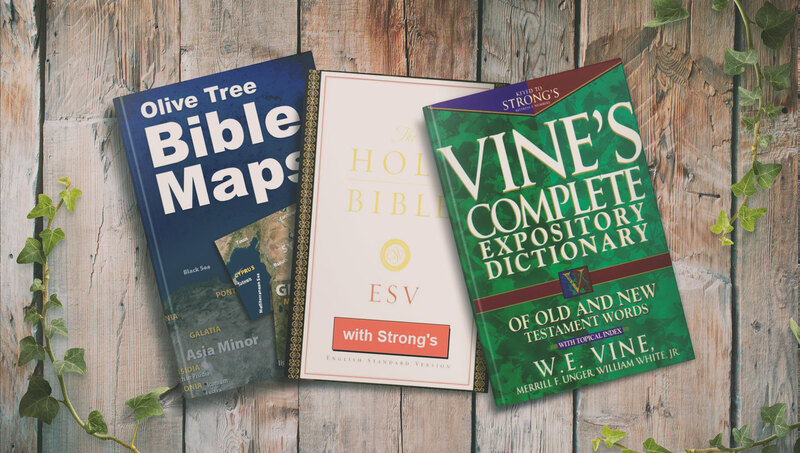 Also, we’ve included info on our most popular Bible study tools and some of our own achievements. Ready to remember 2018? Let’s go! Take a guess—how long do you think Olive Tree users spent in the app in 2018? No, really, take a guess. It’s more than 500 years… more than 1,000 years… its 2,027 years and 6 months. Last year, you all collectively spent 2,027.5 years in the app. Better yet, you got into the app 259,002,467 times—to be precise. This is why we do what we do. We LOVE thinking about how you read the Bible 259 MILLION times with our app. It’s truly inspiring. 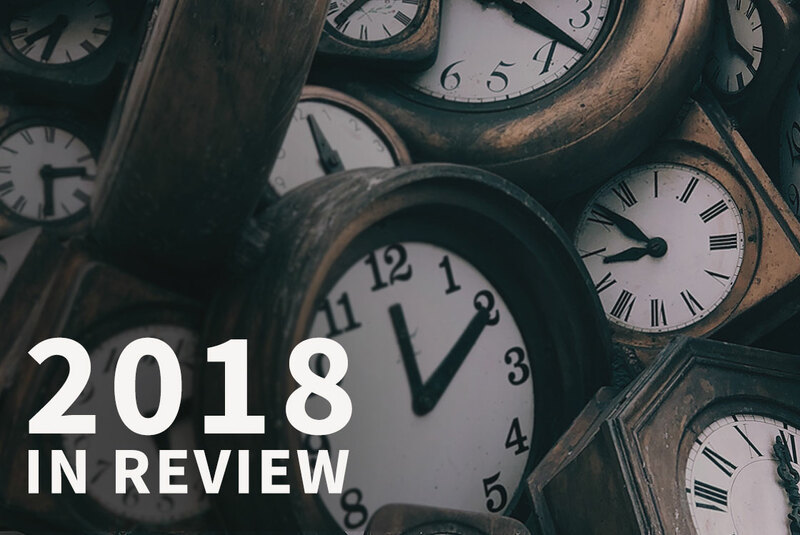 First, let’s look at the most popular Bibles of 2018. In first place, we have The Passion Translation! Around 3,700 of you started reading this translation inside the Olive Tree Bible App last year. The Message by Eugene Peterson came in second place. In October of 2018, Peterson passed away, and we are so thankful to God for his life and ministry! Third, the New Living Translation was gained popularity this past year. Next, let’s take a look at the most popular commentaries of 2018! 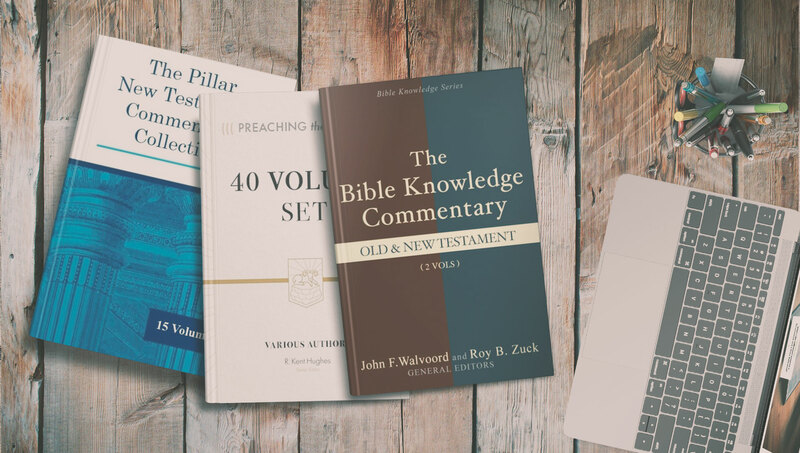 We love the variety here: a standard, reliable commentary set (Pillar), a commentary geared toward homiletics (Preaching the Word), and a simple, to-the-point, two volume set (Bible Knowledge). Honorable Mention: We couldn’t leave out the IVP Bible Background Commentary (2 Vols.). It was too good to so many of you! Let’s take a break from popular resources for a moment. 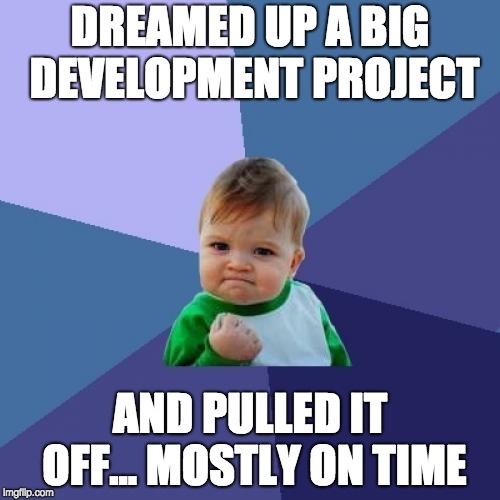 We don’t mean to give ourselves TOO big of a pat on the back… but we are pretty proud of this accomplishment! It took everyone from all our teams—developers, formatters, support, marketing, publisher relations—to make this dream a reality. For the first time, we started offering audio Bibles and books in the app. This gave us the ability to offer you numerous new resources and ways to get into God’s Word. We’d call that a win. 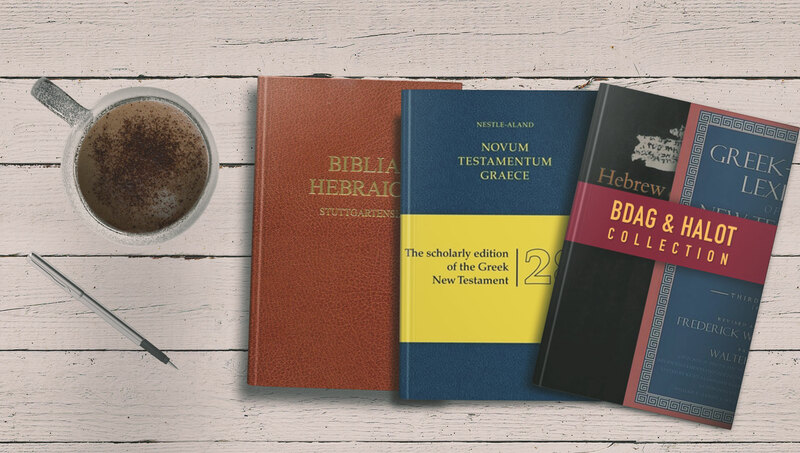 Up next, we have the most popular study Bibles of 2018. In first place, it’s the ESV Study Bible! It’s no wonder that this classic study Bible, filled with tons of notes, maps, and other goodies, was at the top of the list. 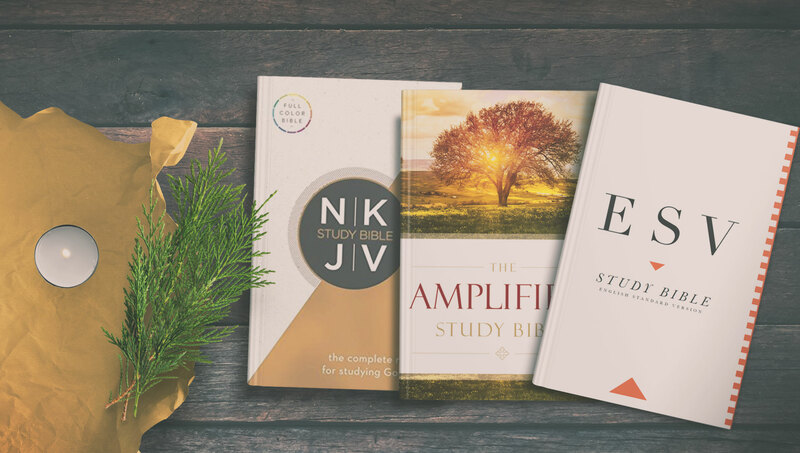 The Amplified Study Bible is runner up, followed by the NKJV Study Bible. 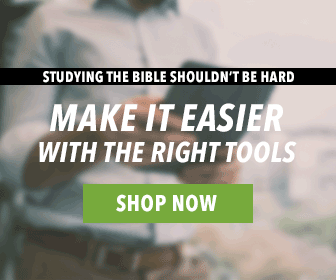 If you’ve never used a study Bible in our app before… you’re missing out! Learn how they work in this How To: Study Bibles blog post. We weren’t surprised by these results at all. But, to shake things up a tiny bit, we wanted to add one honorable mention! The fourth most-loved biblical language study tool was the ESV Greek-English Interlinear New Testament. Another change we made in 2018 was the way reading plans look in the app! We also made similar cosmetic changes to the way the library and store look—providing you with an overall, much more visible look at the resources available to you. Now that you’ve seen all the winning resources of 2018… you can get them on sale! From January 14 – 21 we’ll have these products on sale. Visit our store website here. Thanks again for being an Olive Tree user. 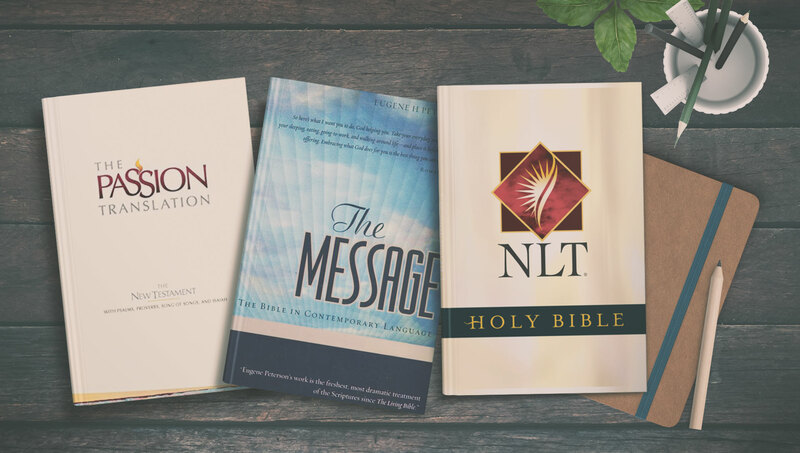 We’re excited to give you the tools to study God’s Word in 2019 as well. I have difficulty using the NLT Study Bible on my new Digiland 1016 tablet. Are you familiar with the Digiland? It may have too little memory space, as its literature describes it al nominal. Hey. Janice! I haven’t heard of the Digiland until now. A great way to get this question answered is by emailing support@olivetree.com. Our support team can look into it for you! Thanks. Are there any plans for Olive Tree (Mac) to be viewable in side by side panes without having to create a separate window group, which then means switching between the group and the main app? Accordance do this with their software but I like the Olive Tree version better!